Potential Films is proud to represent the English National Opera’s ENO Screen – a unique cinematic experience that’s delighted audiences of all ages and brought sensational opera productions to the big screen. For the first time ever ENO is available for Australian and New Zealand screens and we’re thrilled to bring you brilliant and exciting productions including The Barber of Seville, The Mikado, Mike Leigh’s The Pirates of Penzance, Terry Gilliam’s Benvenuto Cellini, Carmen, La Traviata and Peter Grimes. ENO Performances are captured live in the London Coliseum and are shot on multi-cam in stunning cinematic HD. 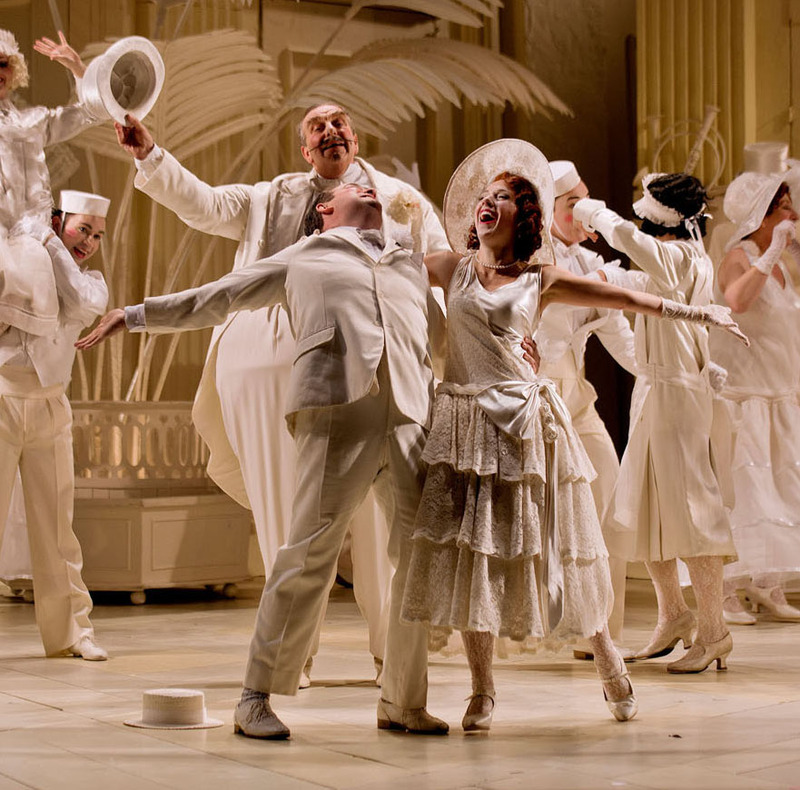 ENO’s prestigious operas are all performed in the English language thereby increasing its audience accessibility. Available on both DCP and Blu-ray formats.